October 5th 2015. With the help of Slovenian NG photographer, Marko Masterl, Charlotte and I have completed our first preparatory visit to Slovenia ahead of delivering photo tours there on behalf of one of our partners from 2017 onwards. 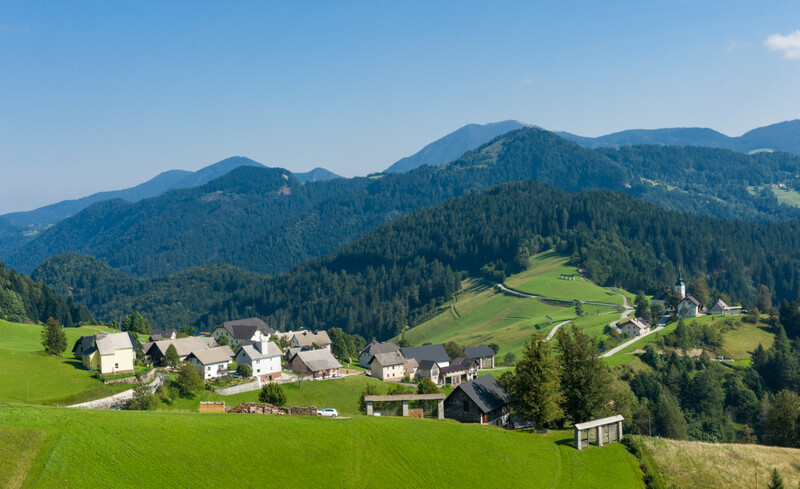 Slovenia gives a taste of what other parts of the Alps were like before farming and tourism tamed them. It is a modern, prosperous member of the EU but has retained a wildlife-rich landscape that is still more than 60% forested and where traditional farming practices prevail in the upland areas. The Julian Alps that comprise the Triglav National Park present some of the most breath-taking alpine scenery in Europe. We will be based near the gorgeous Lake Bohinji in the Park surrounded by not only these mountains but by hay meadows, forests and within easy reach of limestone gorges carved into lovely forms by turquoise-coloured glacial rivers. We will advertise these tours in due course on a new section of this site.